Entity of Hate are an Indian melodic black metal band and this is their debut EP. Old Forest are a Black Metal band from the UK and this is their third album. This album features four long songs and a fair amount of variety across the 48 minute playing time. 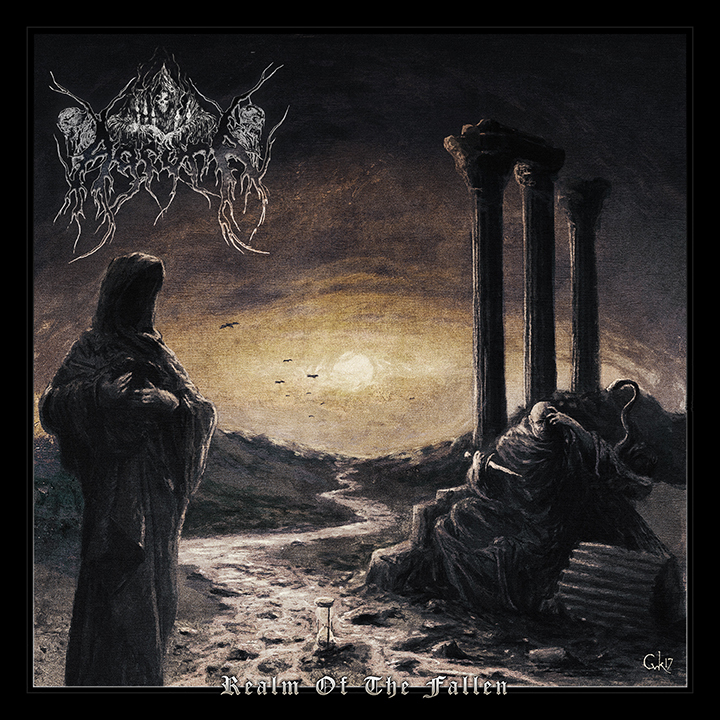 The band play Atmospheric Black Metal that has a contemporary feel with nods towards the Pagan, Folk, Gothic, Depressive and Progressive sub-genres of Black Metal. These additional influences make their presence felt during the tracks and manifest in different ways, from exploratory sections, to enhancing cleans, to Folk instrumentation, subtle synths, and more. It’s a hugely impressive demonstration of musical ability and songwriting skill; even only a couple of minutes into the first track Morwen, with its Doom-laden intro and understated-yet-powerful cleans, you know this is going to be a special release. 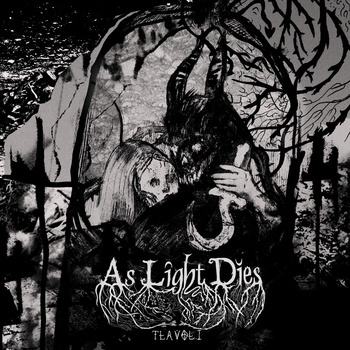 The songs have a lot of content, all contained in a modern Black Metal wrapping and serviced by a recording that’s meaty enough to do the material justice without loosing its Blackened lustre. The emotive guitars do everything requested of them with ease, whether this is playing fast, slow, or even at a good rocking pace. The guitars serve as a bedrock for the other instruments to be built around, both the standard ones such as the drums and bass, and the non-standard ones that serve to add so much additional atmosphere to the tracks. Vocals are as varied and interesting as the music; Blackened screams, Gothic cleans and lots in the middle. 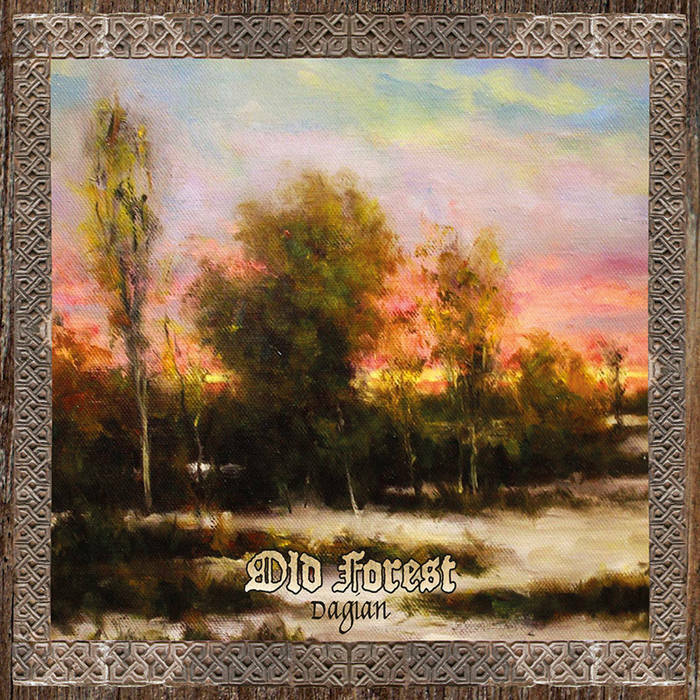 Old Forest have produced a very gratifying release that manages to successfully combine old and new into a cohesive atmospheric package. Dagian is impressive, emotive and destined for a lot of positive feedback I would imagine. For any fans of expressive Atmospheric Black Metal.